Plants are the necessary part of the biosphere. They grow and reproduce, giving herbivores (plant eaters) the necessary food for their survival. Herbivores can highly damage the plant or sometimes completely consume them. As a result, plants have evolved many defense mechanisms to protect themselves against the herbivory (plant eating). There are two types of defenses in the plants. Constitutive defenses: These defenses are always present in the plant. Regardless of they are being attacked or not. Induced defenses: These defenses are triggered when plants are attacked or being damaged by herbivores. Many plants grow thorns on their branches to protect their leaves and flowers from being eaten. Thorns make it difficult for the herbivores to eat the leaves. Thorns can damage the mouth of the herbivores. You may have seen the thorns on bushes of the rose flowers. 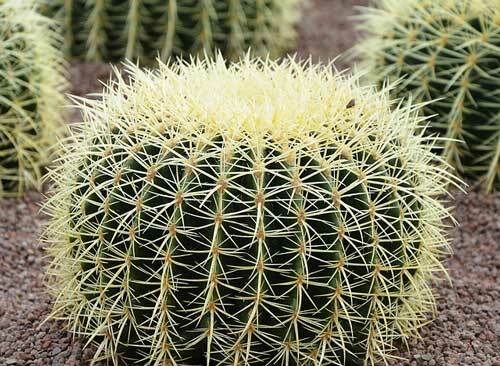 Cactus (a desert plant) is covered with spines, which will poke the herbivore when it reaches closer to it. Many plants cover themselves with bark and stems, which prevents insects from damaging inside. Barks also protect the inside of a plant from the atmosphere or harsh weather conditions. Some Plants also gives their leaves a very bad taste, so that herbivores will dislike them. The bad taste of leaves saves the leaves the plants, but many insects are able to eat the bad tasting leaves. The tomato plant is one of those plants whose leaves have very bad taste, but their tomatoes are delicious. Chemical defenses have been developed in many plants that can make the herbivores very sick, or sometimes killing them. 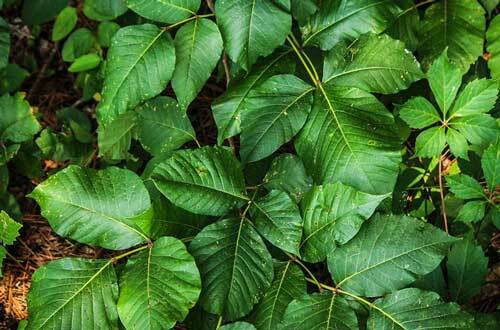 Poison Ivy is a plant which releases oil-like-liquid that can give its attacker an itchy rash. Some plants have learned about the predators of the herbivores. So, when they are attacked, they release a chemical that attracts the predators of the herbivores. A lot of drugs that are in use today are made from the chemicals, which are used by plants for their protection. 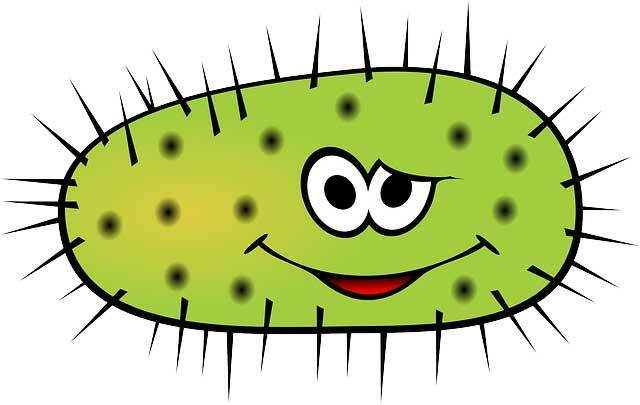 Cotton produce a chemical that is used to kill bacteria and fungus. Plants also use chemical defenses against other plants to prevent them from taking the space around them. Many plants make predators their friend by giving them housing. These predators hunt the herbivores for their food, saving the plant from being eaten. Abdul Wahab, "Plant Defenses," in Science4Fun, April 13, 2019, http://science4fun.info/plant-defenses/.